Ripken Vineyards & Winery, Inc.
Ripken Vineyards & Winery appeals to adventuresome wine drinkers with mostly non-traditional varieties producing extraordinary flavored wines.Considered as an artisan “barnista” winery that is uniquely different, electric, eclectic, quirky, esoteric, even wacky, but never boring or weird. 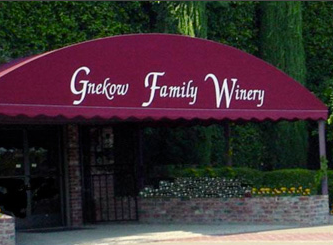 Their motto is, “No Boring Wines, but wines of conviction! They go down the road less traveled to appeal to wine drinkers that wish to explore the joys of Marsanne, Roussanne, Viognier, Malbec, Petite Sirah, Carmine, Petit Verdot, Alicante Bouschet, Tempranillo, Graciano, Souzao, Touriga National, Grenace, Mourvedre, Montepulciano, Barbera, Dolcetto, or Corvina as blends or varietal wines. 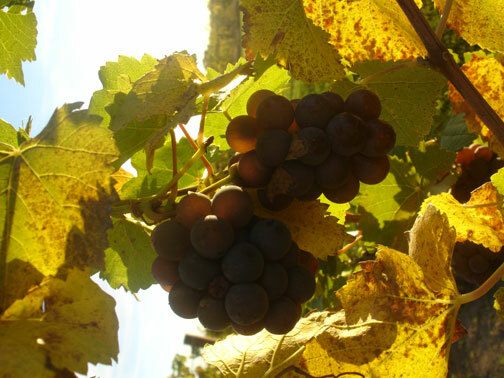 The grape growing focuses on maximizing flavors, reduced but adequate irrigation or non-irrigation, sunlight to the cluster, full ripeness for flavor, moderate size crops, adequate soil fertility and organic matter in soils. All this attention to detail leads to full flavored wines of good mineral content which are balance and enjoyable when released. 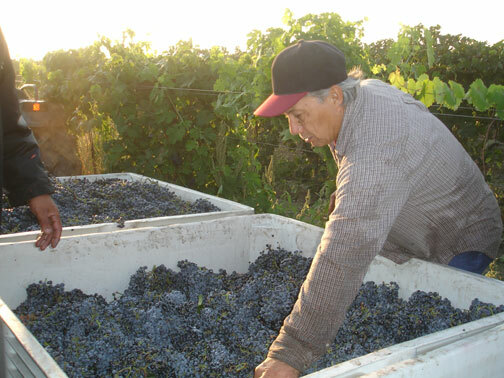 The first vintage was in 2003 but they are not new to wine grape growing being third generation growers since 1950. 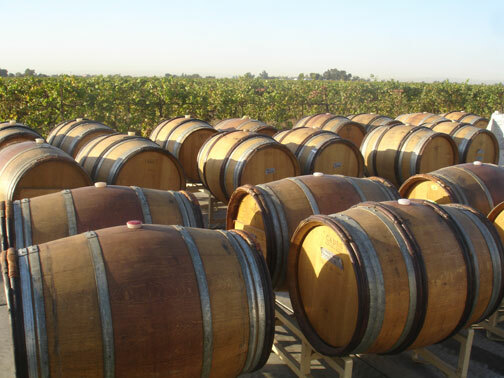 In addition, they grow our own rootstock and have collected different wine varietal clones and selections for forty years. The whole family is involved. 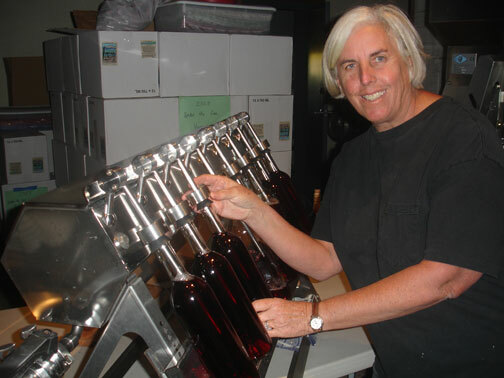 See “Meet our Family” to read more about the family members and personalities of Ripken Vineyards & Winery. We liked this wine a lot. 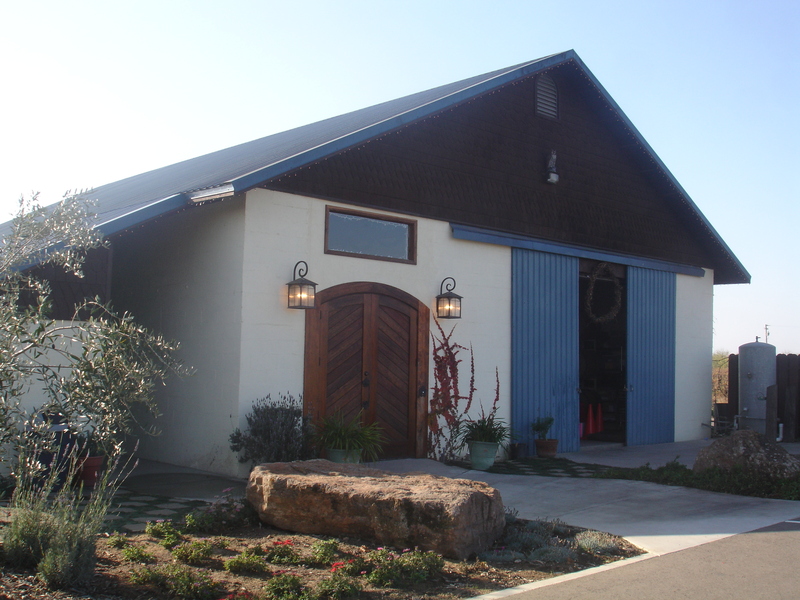 It was especially interesting since this is a SMALL winery that does not produce lots larger than 300 cases a year. The surprise is the sophisticated balance of fruit, oak, alcohol and tannin. Ripken’s Petite Sirah has an appealing bouquet and complex fruit, which includes hints of black-berry, plum and — did we get a touch of apricot? Lots of spice and pepper: give it plenty of air time. The finish is long and lasting. Wonderful with black trumpet mushroom risotto, topped with Parmesan cheese. What more needs to be said? Delicious and lovely wine for the money. The diversity of Merlot can lend itself to a wide array of matching options. Cabernet-like Merlots pair well with many of the same things that Cabernet Sauvignon would pair well with such as grilled and charred meats. Softer, fruitier Merlots share many of the same food pairing affinities with Pinot noir and go well with dishes like salmon, mushroom based dishes and greens like chard and radicchio. A deep garnet red colored wine. It has a strong nose of dark fruits, dark cherries & blueberries. It has some nice toffee notes with cedar woods. Balanced wine with lots of generosity, smooth with silky tannins. The taste reveals more pleasant dark fruits ending with caramel and oaks. Enjoy the bold fruit forward merlot now or later. Try it with roast chicken, veal, lamb, salmon and hard cheese. With a suggested retail price of $39, what’s is the bottle is worthy of the price tag. fruit as bright as possible. While great with food, try it will an all cheese dinner and you will be rewarded. At about $24 retail, you’re going to like this one. With almost a dozen dining choices on each ship, Crystal Cruises’ most popular daytime gathering spot, The Bistro, is expanding to evening hours. Reflecting the space’s European-style sidewalk café ambiance, the complimentary menu will offer “small bites,” desserts, and “midnight” snacks, along with premium wines and flavored coffees. The new nightly café debuts in April on Crystal Symphony and June on Crystal Serenity, shortly after the ships go all-inclusive. · 6-8 pm: Charcuterie of cured meats, prosciuttos, and pâtés, plus international cheeses paired with premium wines and champagne. · 8-11 pm: Artisanal cheeses, with complementary accompaniments such as truffle honey and fig chutney, plus an assortment of fresh fruits and desserts, including a chocolate fountain and petit fours handmade by onboard pastry chefs, with fine wines, digestifs, and hot drinks. Casual dining on deck is also offered most evenings with a new Chinese “Comfort Food” menu augmenting choices on Crystal Serenity. Extraordinary culinary experiences are a hallmark of every Crystal vacation. The ultra-luxury line’s extensive, innovative choices for gourmandizing include coveted cheese and wine cellars, overseen by on-board, certified cheese and wine sommeliers (Court of Master Sommeliers-certified); fresh, chef-like cocktails served by certified mixologists; gourmet dining options at every meal, whether in the Crystal Dining Room, at afternoon tea, or in Nobu Matsuhisa and Piero Selvaggio’s specialty restaurants; and, starting this spring, all-inclusive premium spirits, fine wines, and champagnes throughout the ship. PEDRONCELLI 2008 Petite Sirah Family Vineyards Dry Creek Valley Sonoma County: What A Wine! the young wine a substantial increase in flavor. The color extracted from the skins turns the wine a very deep purple color. structure to age well over many years, but if you drink it now, open and decant about 1 hour or more if desired. At about $17, suggested retail price, it can’t be beat and rates A Major on Wine On Line. Fagiolini is the quintessential small, neighborhood Italian restaurant to seek out if you crave a low key experience at affordable prices and without hype and hoopla. The warm atmosphere downstairs is a long comfortable room with clothed tables, covered with butcher paper, votive candles, and attractive mirrors and colorful posters hung on the walls. Service is a real plus: warm and guiding, but not pushy. All this and a delightful menu are a few of the reasons it has become quite a mainstay in the neighborhood. Since 1986, customers have been returning to sample the different Italian dishes that make up the Fagiolini menu. The restaurant serves only beer and wine from a friendly list with inexpensive wines by the glass or quartino and compatible bottles ranging from $28 to $49. The food-value is as excellent as it is unpretentious and delicious. Everything is homemade. The upstairs room can host a private event for up to 35 people, as it did on the night of our visit. We took a quick look and can see why. It is a terrific space for business functions as well as events or special dinners. Make no mistake, Fagiolin’s downstairs venue is discovered and was a packed restaurant on that night as well. So reserve. Suggestions from the menu include terrific thin crusted pizza (try it with carmelized onions and mushrooms) Fresh Mozzarella, deep-fried or Fried Calamari with marinara or diavolo sauce. Pastas like Angel hair pasta with fresh clams, garlic and virgin oil. (our personal favorite) or “Little Ears” of pasta with broccoli, mushrooms, zucchini, plum tomatoes shine, as do Italian-American favorites such as two versions of lasagna (quite the rage these days) are yummy. 334 Lexington Avenue (btw 39th and 40th) Streets. You’ll like the experience. There’s nothing like a great NY steak house. 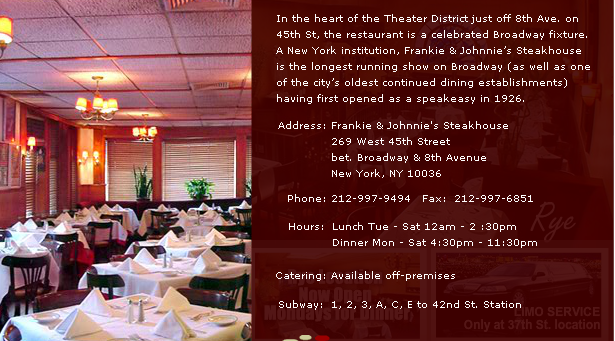 A case in point is Frankie and Johnnie’s, the venerable former-speakeasy in the theater district. A renovation spruced things up, giving more space. There is a small, cunning bar and coat-check on the lower level. Thankfully, management retained the narrow staircase leading up to the Damon Runyon atmosphere of the main dining room, where walls are plastered with vintage-celebrity photos and Broadway memorabilia. The quarters, while still intimate, retain a well-worn patina. The open kitchen remains and a small bar has been added. Don’t be deceived by the laid back elegance. Here is one of the world’s best and most sophisticated steak restaurants. Service is by seasoned-professionals and is arguably the best in any New York steakhouse, thanks to Mario, the congenial manager. Our waiter, Spyro, was truly superlative and even busboys are standouts. In the appetizer department, shrimp cocktail is fresh, not overcooked and minus iodine. A generous portion of fresh lump crabmeat is even better. And check out the house salad. It’s a minor miracle of chopped fresh ingredients (go for the blue cheese vinaigrette). The sirloin is juicy and cooked to a turn, the veal chop (perhaps the biggest and best in town) is eclipsed by double loin lamb chops that will blow you away in size, texture and taste. Steaks are described intelligently by color and temperature (medium rare is red with a warm center: the way I like it). I’ll never know how they get the creamed spinach so green and (thank goodness) it’s well chopped and in a proper veloute. The Lyonaise potatoes are divine. The wine list has some good choices, under $50 and has been expanded. Try the Petrocelli Petite Sirah and you will have the perfect steak wine. If you have room for dessert, go for the cheese cake and terrific cappuccino. 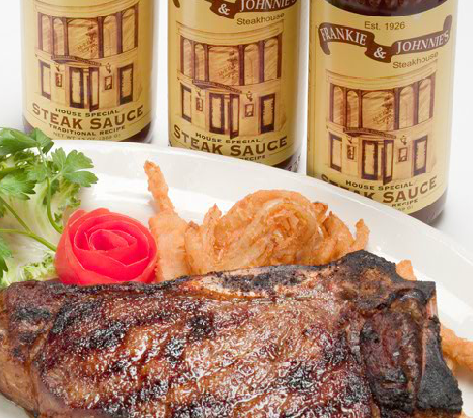 Frankie and Johnnie’s may be our current favorite New York steak house and rates a steak house A Major. 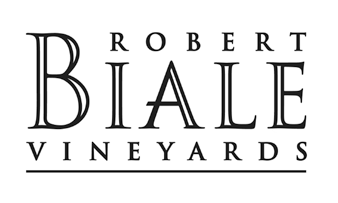 Robert Biale 2009 Petite Sirah Steals The Show. Dare we say this is the best P.S. we have ever tasted? Well, let’s leave it at a love affair that is truly unforgettable. The near-black color will blow you away and the room fills with the haunting bouquet (we used the “b” word instead of “nose”, God forgive us) of what is it? The winemaker notes say blueberries, but we got a house of violets. This is not a wine for quaffing. It craves food and was superb with osso buco, heady cheese, and proved to be a perfect steak wine. We adored it. A Major on our Wine On Line Rating scale.